As people begin to lose their hearing, they find it becomes more difficult to communicate. Hearing loss doesn’t just affect your relationships; it can have a significant effect on your mental health. 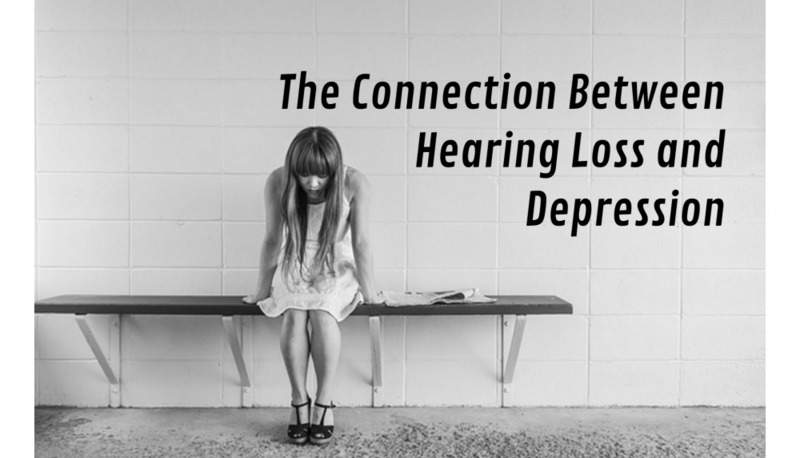 Depression is a medical condition Google classified as “feelings of severe despondency (low spirits and loss of hope or courage) and dejection (sadness).” Scientists are beginning to find a correlation between significant hearing loss and depression. We took a look at some of their most recent studies to bring this research to you. Difficulty communicating can cause extra stress and fatigue. Those who are normally socially active, will start to withdraw from social situations into isolation to avoid the stress or embarrassment related to communicating with those who are not hearing impaired. This behavior is a leading cause of depression, and social isolation is one of the main side effects and signs of hearing loss. Therefore, it makes sense that the two go hand and hand, and recent scientific studies back these claims. In 2014, U.S. National Institute on Deafness and Other Communication Disorders conducted a study asserting more than 11% of those with hearing loss also suffered from depression, as opposed to 5% of the general population. In other words, if 5% of “normal hearing” people have depression, then you would expect at least 5% of those with hearing loss to suffer, but hearing loss suffers are more than twice as likely to suffer from depression than an average person. Unfortunately, most people take advantage of available treatments (such as hearing aid) that can be a simple solution for those currently suffering from moderate to severe hearing loss. Yet, 3 out of 5 older Americans, and 6 out of 7 middle aged Americans with hearing loss do not utilize this and other modern hearing technologies. The question now becomes, why don’t people use hearing aids? 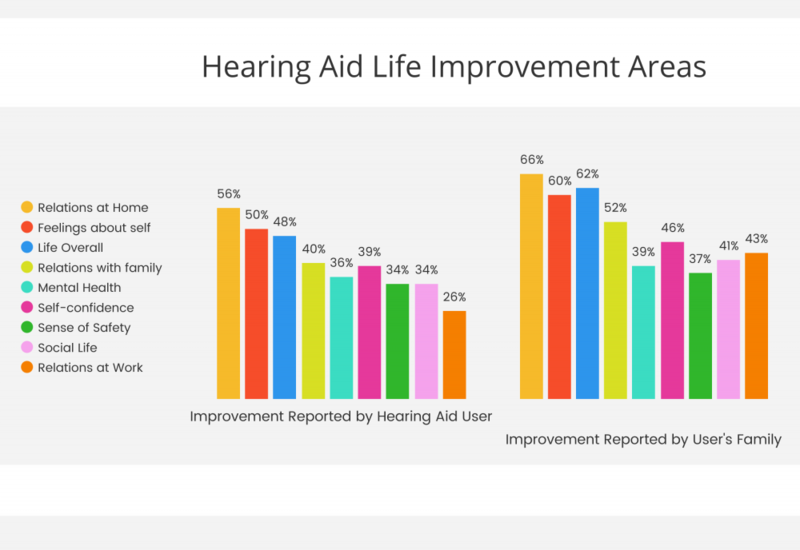 Surveys suggest that more than 2/3 of older non-users claim their hearing isn’t bad enough or they can do fine without one, 1/2 of non-users say hearing aids are too expensive, and 1/5 say it makes them feel old or they are too embarrassed to be seen wearing one. The presiding issue isn’t the cost, comfort, or effectiveness but simple vanity and the stigma associated with them. Hearing aid companies are aware of these hurdles and are working to meet the demands of their customers. Receivers and tubes are smaller and more effective than ever before with new technological advances happening as quickly as Apple can release a new iPhone. The benefits of modern hearing technology are clear, but the risks of not taking advantage of them are not as clear. That’s why it’s important to asses your hearing, even if you think you are getting by “okay.” What you may be missing is significant improvements to your quality of life, better communication with friends and family, and the reassurance that your mental health will stay in good shape. Please seek appropriate treatment because it will improve your life.